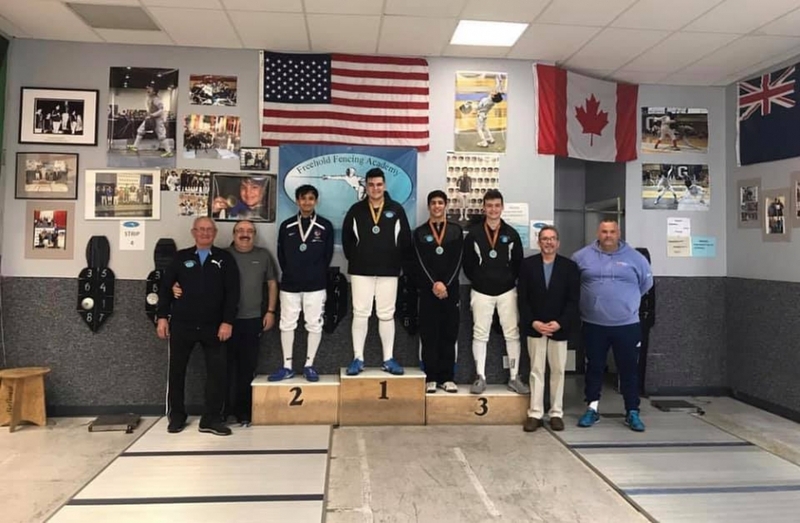 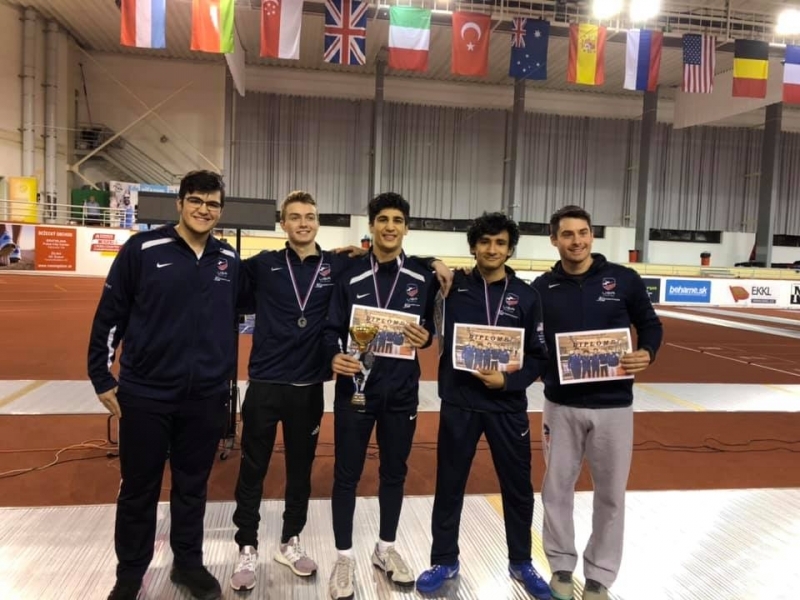 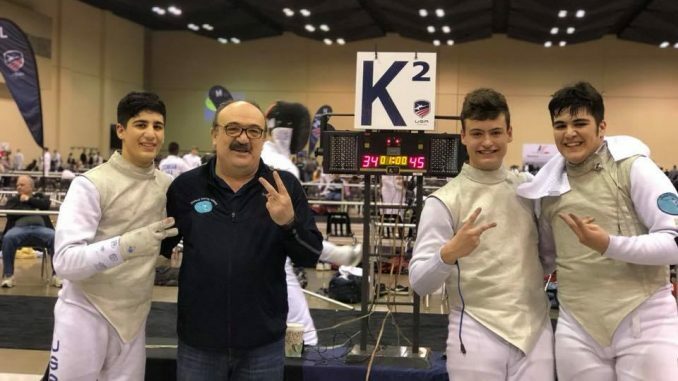 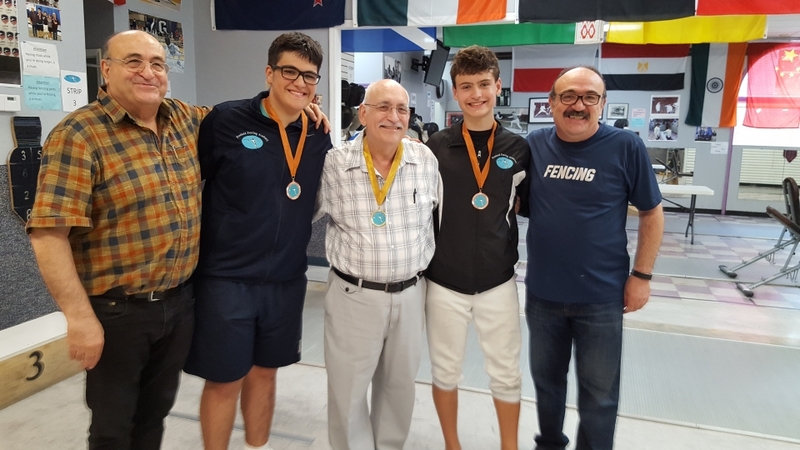 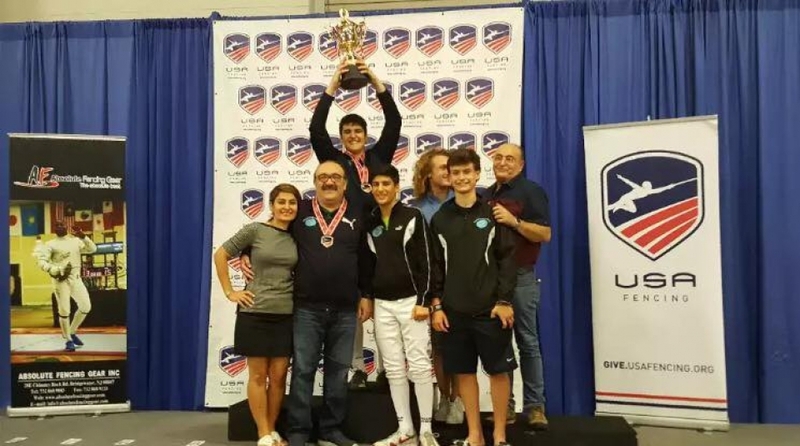 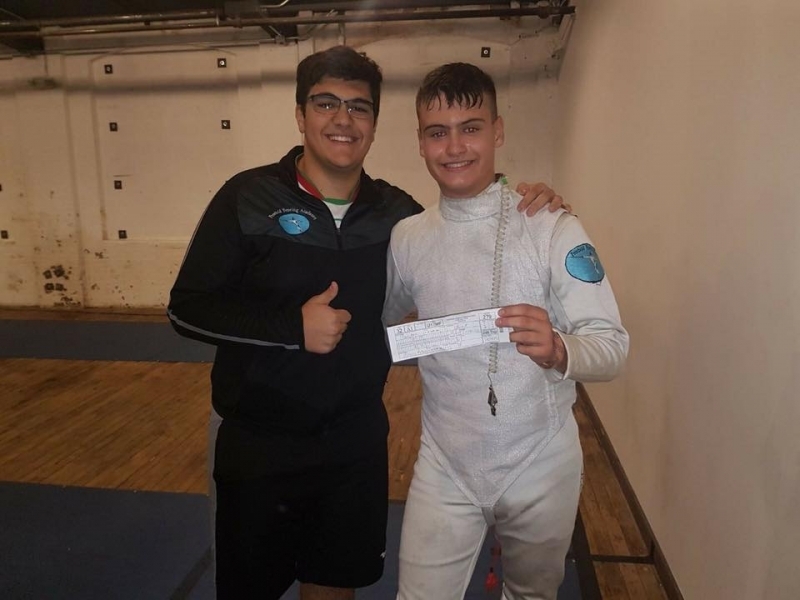 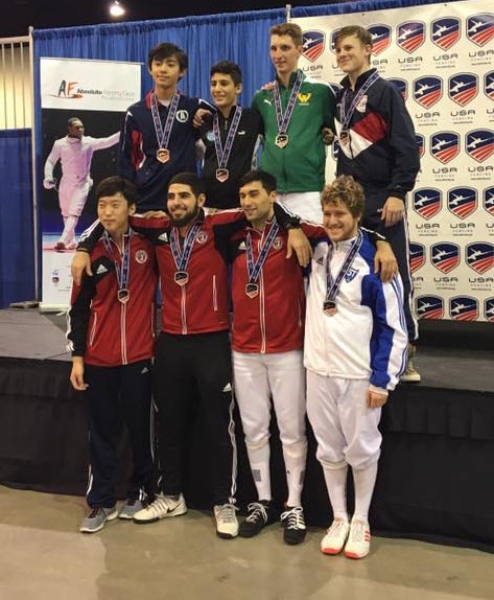 Congrats to our foil team (Ali Shafaie, Kaveh Shafaie, Nathan Peters) for placing 7th overall in Junior Olympics in Memphis, TN. 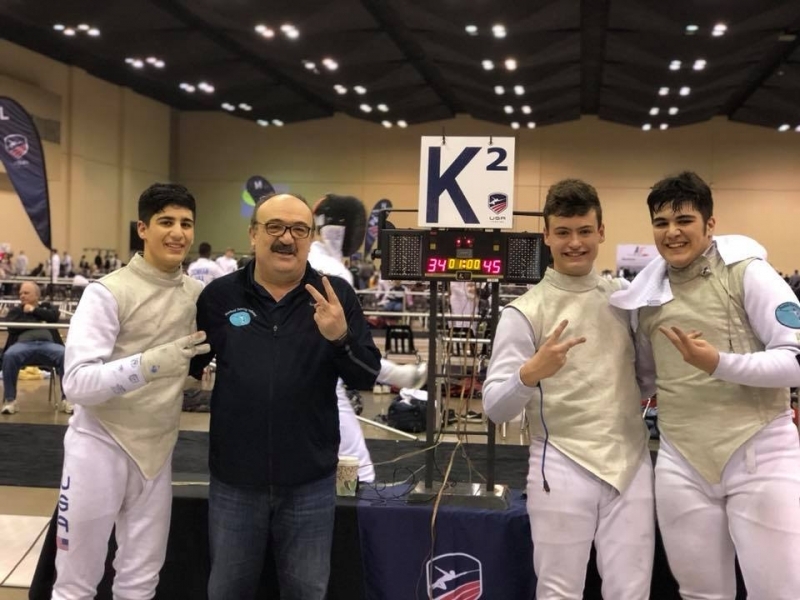 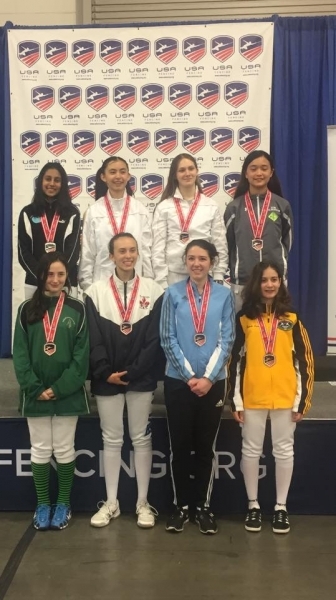 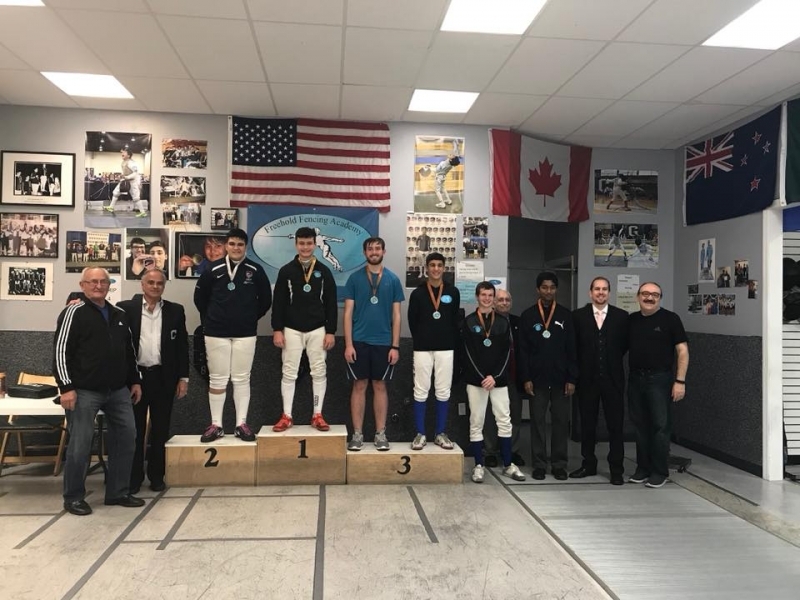 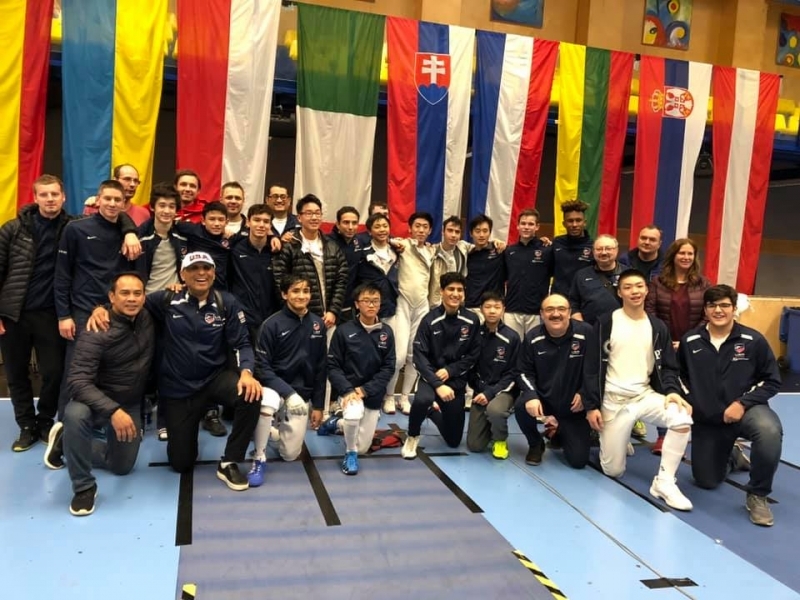 They beat 5T Fencers Club (Long Island) 39-25 in the round of 32 and beat Homewood FC (Maryland) 45-34. 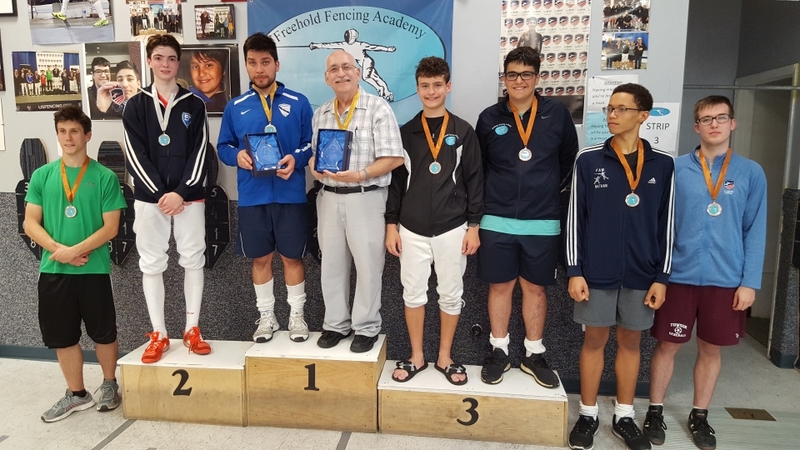 We lost to LA International Fencing Club in the top 8. 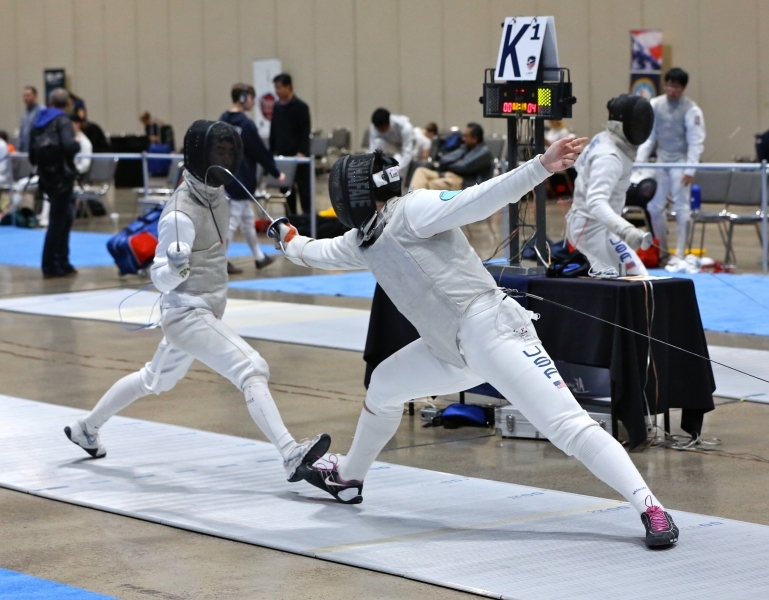 Great fencing!